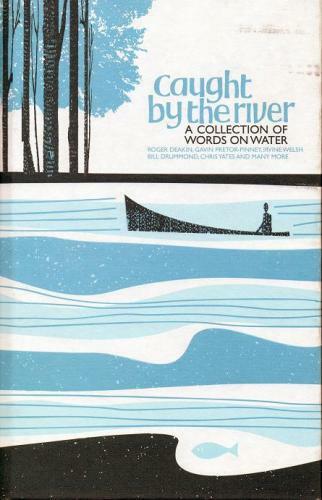 Subtitled 'A Collection of Words On Water' this is a collection of celebrity memories and moments with a special or favourite stretch of water. Extracts include J W Martin about the Lower Trent, Chris Yates on a river at the end of Autumn and Jarvis Cocker on 'Acrylic Afternoons'. A lovely read this is not a pure fishing book but one that the thinking angler will enjoy.